In Hasidic communities around New York City, medical emergencies are handled exclusively by an all-male Jewish ambulance team, posing a problem for women who often delay or refuse emergency assistance because of their sect’s forbidden gender interactions. 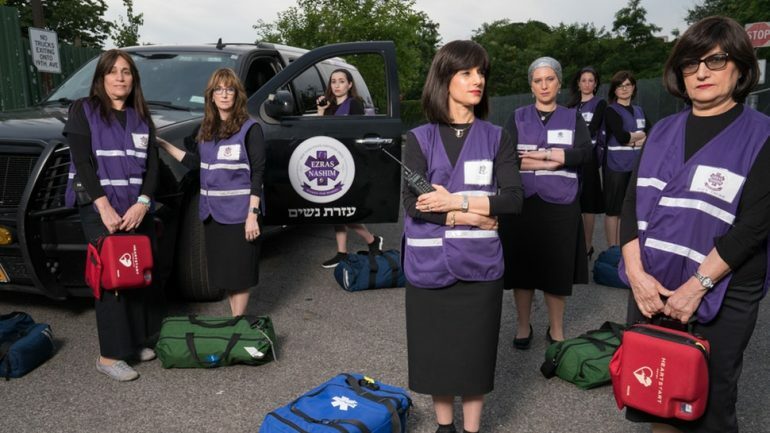 Centering on the creation of a corresponding all-female ambulance corps, these EMTs wish to observe traditional gender roles, rather than go on an all-out assault on strict rabbinical order. This compelling doc follows them as they attempt to strike a balance between orthodoxy and liberalism, sticky contradictions that add a layer of complexity to the film and its protagonists. 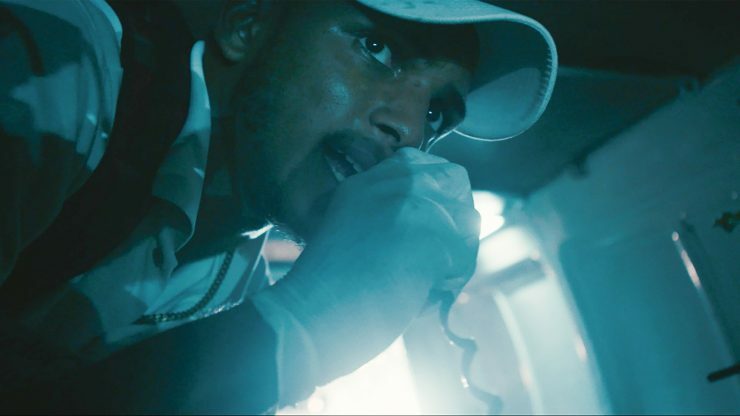 With zero government funding, a volunteer paramedics team fends for themselves as they rescue the citizens of the Dominican Republic, one of the most dangerous countries for driving.